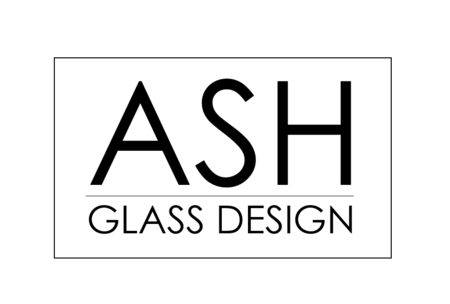 Ash Glass Design is the brainchild of experienced glassmaker and artist Kenny Scott, who lives with his family in the picturesque Scottish Borders villages of Clovenfords. With over 24 years’ experience as a professional glassmaker, Kenny Scott first left school at 16 to train in traditional glassmaking techniques. He took on an old-fashioned, 5-year apprenticeship, which gave him the strong foundations he needed to become a professional designer and production manager at the world-renowned Selkirk Glass (where he stayed for 10 years). Kenny first had the idea to eternalise ashes in glass around 22 years ago, but it was only more recently that he was given the opportunity to do so. Now, with an enviable eye for design and detail, he takes the utmost care in creating beautifully handcrafted and truly unique pieces that you can treasure forever. His artistic ability, love of colour and explorations of new techniques strengthen Kenny’s intentions to create pieces that incorporate modern elements of design, colour and craftsmanship with a truly personal touch. When Kenny first started Ash Glass Design, he knew he wanted to make beautifully hand-crafted memorial jewellery an affordable option for anyone who’s ever lost someone they loved. His intention was to create an everlasting memory for people to hold onto, bringing them comfort on even the darkest days – whether that be through a piece of jewellery or artwork. 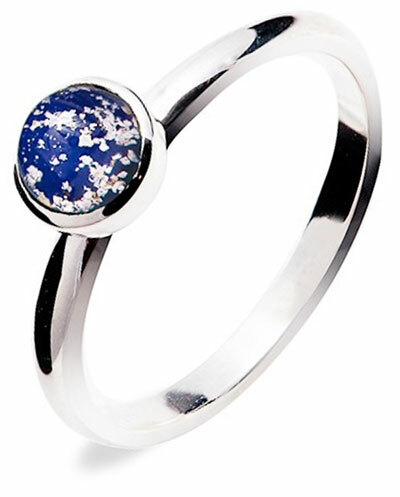 Kenny provides a compassionate, personal service where every piece of jewellery or art is carefully and lovingly handcrafted. He treats his customers as people, not numbers, and he’s always just a phone call away to answer any questions you may have.